This is not meant to be a political blog. It is written in the main about our personal experiences as a multi-racial family. It is impossible to ignore prejudice in society. However, it is also good to remember when prejudice can be overcome. Sometimes I think that short accounts of experiences, almost ‘vignettes’ can speak volumes to a person. Today I offer you two. As I write in August 2016, many people around the world have been enjoying watching the achievements of young people at the height of their physical ability, as they take part in the Rio Olympics. 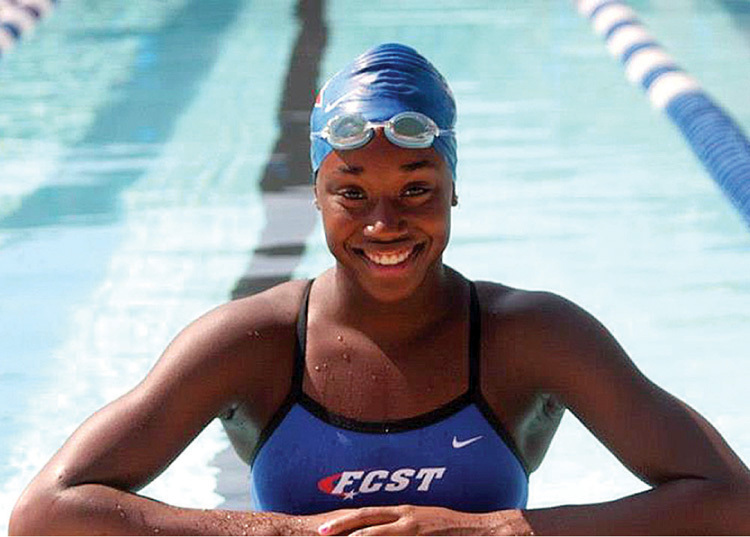 “Manuel’s win is so significant given the history of swimming and racial segregation in America. Swimming has an ugly past – black people were denied access to pools and pools were not built in black neighbourhoods. Even when swimming pools were made available, swimming was segregated, so that white people went to swim in private pools, and the public pools used by black people fell low down the list of municipal priorities. This history of discrimination has a knock on effect today – meaning parents who never learn to swim do not teach their children to swim. In the US swimming is not on the curriculum like it is in the UK.